On Friday I read a new book well worth recommending to those struggling to have children. 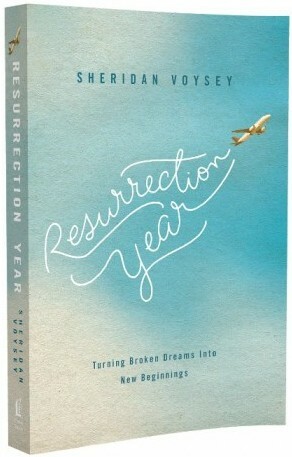 It’s Resurrection Year by Sheridan Voysey. My wife and I having walked part of this journey, I found this to be an honest and heartfelt articulation of the myriad of feelings which come with infertility. I was helped in my own journey by being able to engage the bioethical questions through a Masters unit, ‘Pastoral Ministry in a Scientific Age’ I was coincidently studying at the time. But Sheridan’s book would have been so helpful for other, subjective, reasons. It’s essentially a biography where he and his wife Merryn lay open their feelings in a very vulnerable manner. It does engage with the complex questions of IVF, and the sovereign will of God, but only as part of their own reflections of their thoughts. Faced with similar circumstances, one must do one’s own thinking, reading the books they read. But reading this first is recommended.